Dual purpose DC Brand BunpSkid. Functions as a Skid Plate with the look of a stylish spoiler. Your worries are over, no more expensive paint damage. 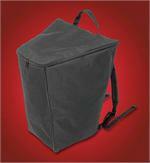 Made from 3/8” black HDPE (High Density Polyethylene). 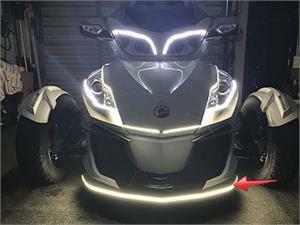 Replaces the small thin skid plate that allows damage to your Spyder RT. This Spoiler Guard attaches to the lower flexible area for impact absorption without damaging the body. It protects everything from the nose to the suspension parts including the leading edge of the frame. There is no interference with servicing or cooling as it covers the bottom of the trunk area only! Very easy to install with all hardware and instructions included. 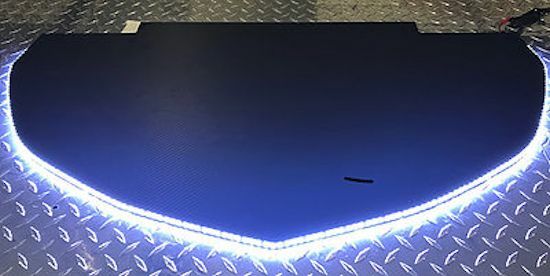 LED's are inlayed into the leading edge for protection and durability as well as looks when not operating. 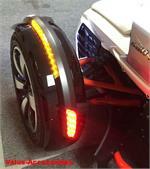 The LED's are very bright and create a perfect daytime driving light for safety. Plug-N-Play wiring with factory OEM Harness makes the installatin a snap! NOTE: All LED BumpSkids come with a Groove already cut in the bottom for adding Ground Effect Lighting. 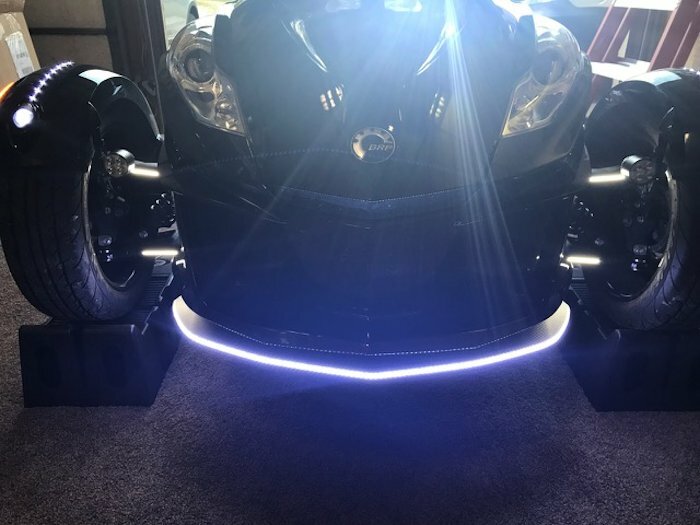 This will keep the lights safe from scrapes and grinds.